Looking for a quickie trip to the Reno Tahoe area? Well, you came to the right place! I have to be honest with you though, there is so much to do there. Seriously, so much. 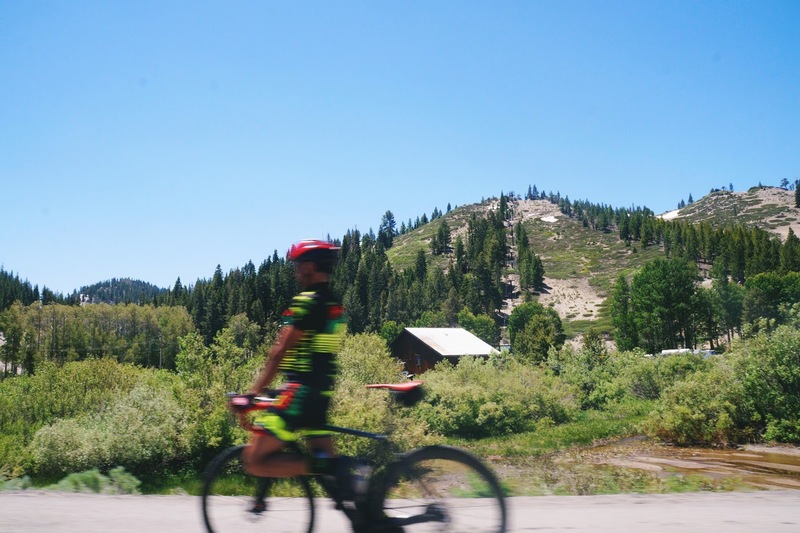 The best way to explore the area, especially if you're in a rush, is to spend one day in Reno & one in Tahoe. 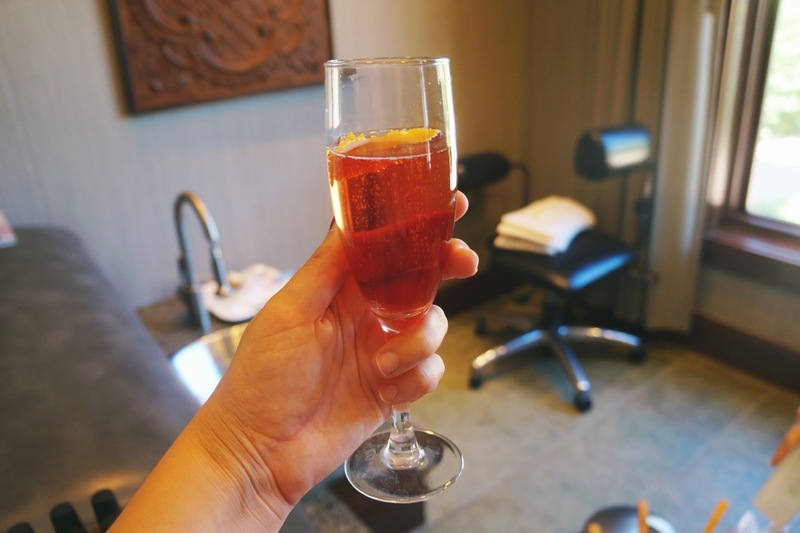 Disclaimer: This post is in collaboration with Visit Reno Tahoe. All opinions are 100% mine aka Carmen's. What is there to do in Reno? The Reno Tahoe area is incredibly versatile. Reno, Nevada calls itself "The Biggest Little City in the World.” After visiting, I understand why. There's such a range of things to do depending on your preference, so I broke it down into some essentials. Pick & choose what you're into. You can get a lot done if you figure out what you're interested in. 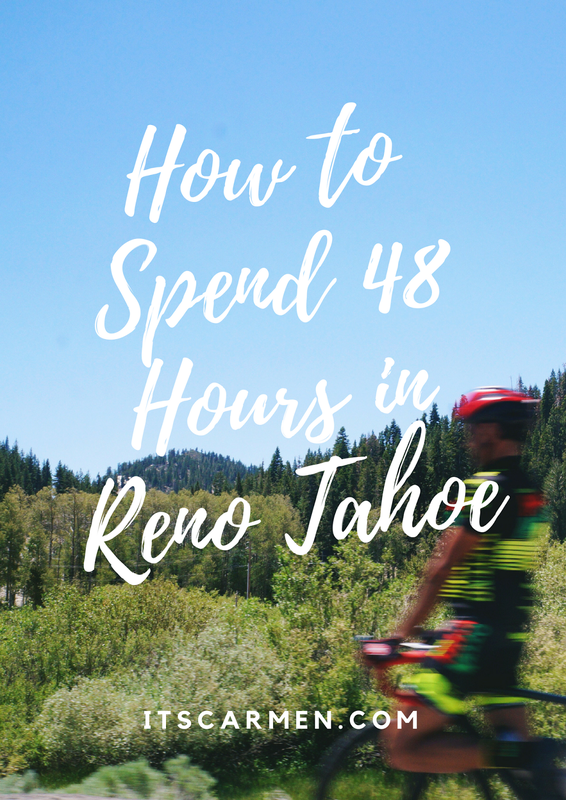 This 48-hour guide to Reno Tahoe is meant to help you figure out how to get the most out of a limited amount of time. 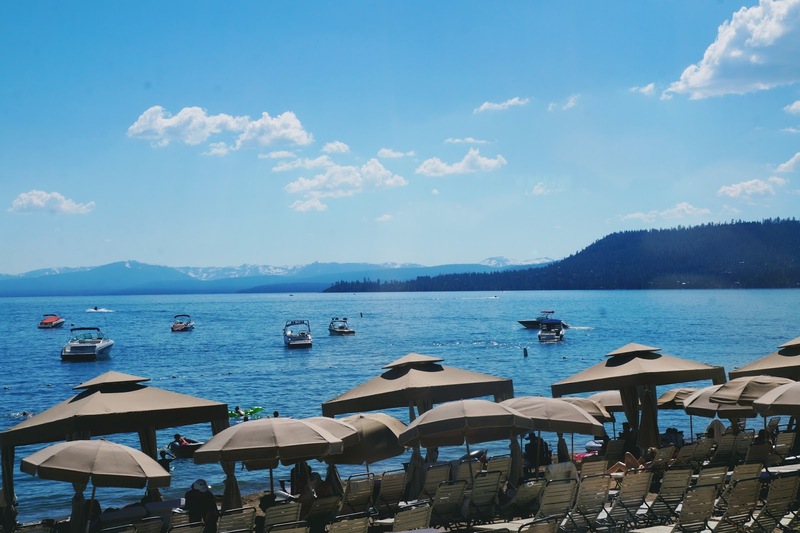 If you want to explore in a jiffy, here's how to spend 48 hours in Reno Tahoe! Let's begin with the essentials: food, drink, & nature. These are my favorite parts of Reno Tahoe, the things that you can't live without. Let's get to it! 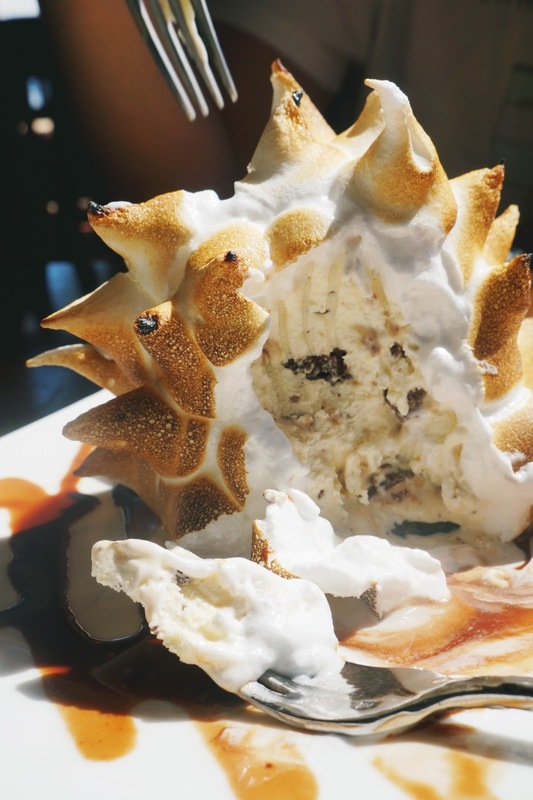 Whether you're craving pan-friend dumplings, homemade soup, or all-you-can-eat buffet, there's a huge selection of restaurants in the Reno Tahoe area. My tip: Figure out what you're in the mood for because the options are vast. 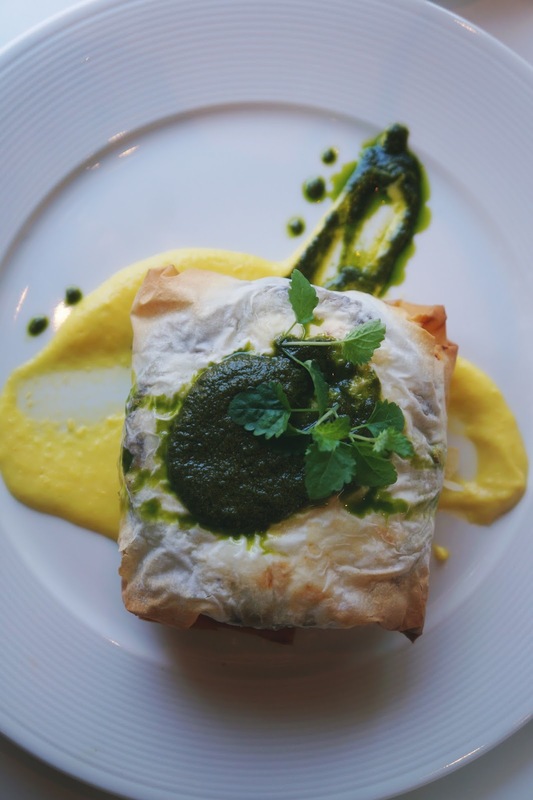 If you need some help, Visit Reno Tahoe has an extensive list of eateries by category. 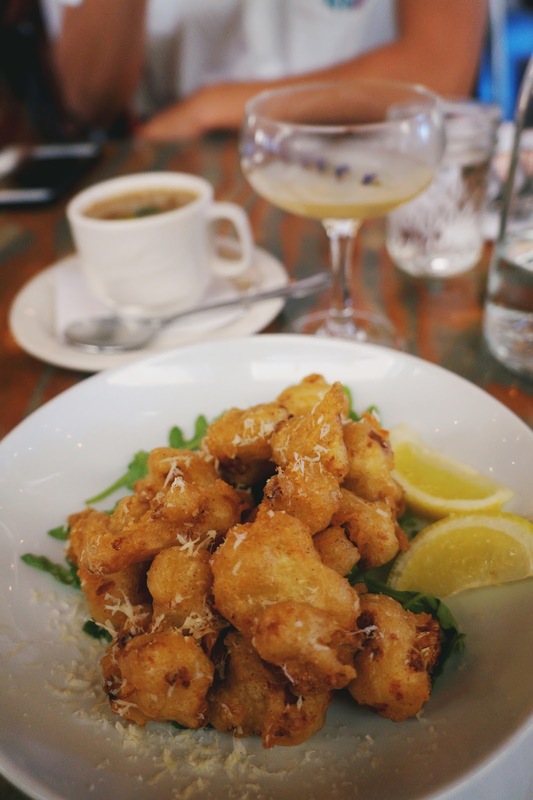 Midtown Eats has a fantastic beer battered cauliflower appetizer. My friend swears that Jox Sports Bar & Grill has the best wings in town; Fred loved the honey glazed barbecue wings. If you're into pasta & pizza (who isn't?! ), Campo came highly recommended. Do a search for Lake Tahoe lakefront restaurants to see what comes up. 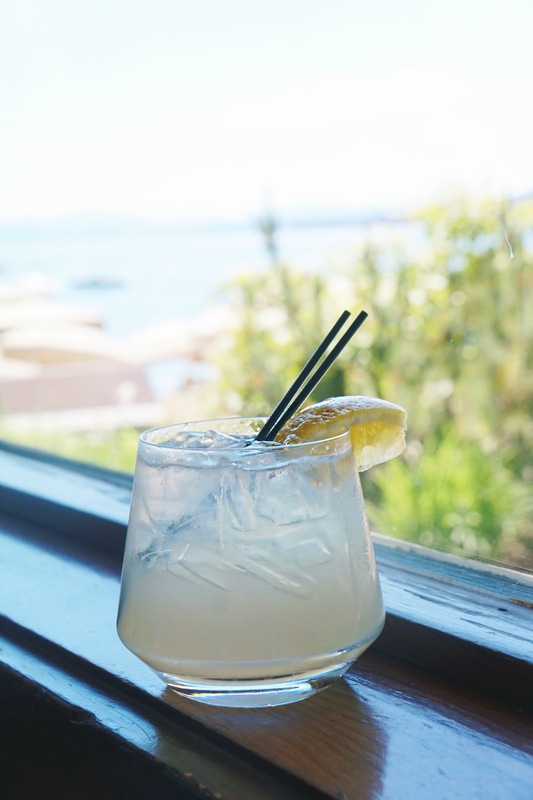 Lone Eagle Grille has lakefront Tahoe views & an entire vegetarian menu (if you ask for it). I recommend the Vegetable Linguini, Roasted Cauliflower Pizza, & the Baked Tahoe for dessert. Drool. The jackfruit “carnitas” tostada bites from Bite American Tapas sound absolutely heavenly too. From bar crawls to wine walks, there's no shortage of coffee shops, breweries, bars, pubs, sports bars in Reno & Tahoe. It all depends, do you want a cocktail, a beer, a coffee? Well, they have it all. Visit Reno Tahoe has a cool interactive map of breweries & distilleries in the area. IMBĪB Custom Brews has delicious sour beers. 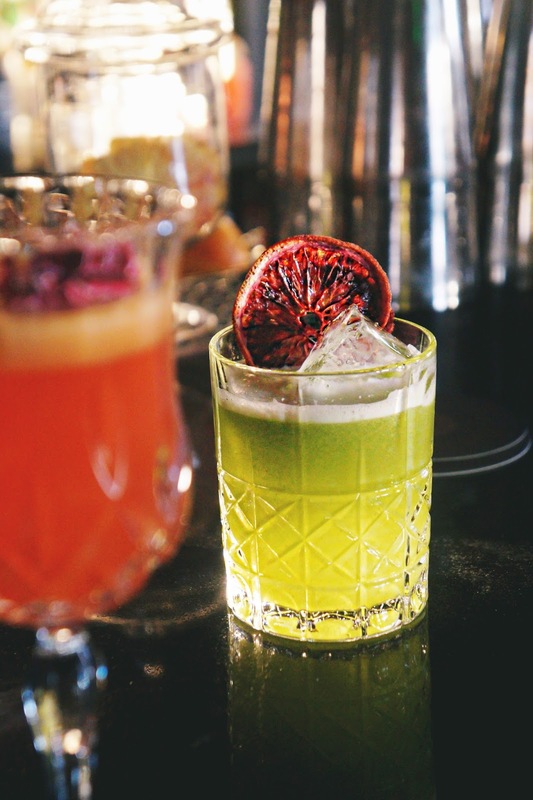 Death & Taxes has photo-friendly cocktails. Seriously, just look at this drink. My favorite: the Arlington Tea made with Earl Grey. A local recommended 1864 Tavern. French-inspired Chez Louie sits inside the Nevada Museum of Art & has an incredible maple latte. From porters to pale ales, Alibi Ale Works has core beers, rotating seasonals, & some fancy limited release brews too. Get fresh orange, grapefruit, & even carrot juice at Fire Sign Cafe. There's also Tahoe Mountain Brewery, Jake’s on the Lake, & West Shore Café. Are you a fan of the great outdoors? Me too! Reno, Nevada & the Tahoe area offer a range of natural beauty, vista points, & exciting activities. 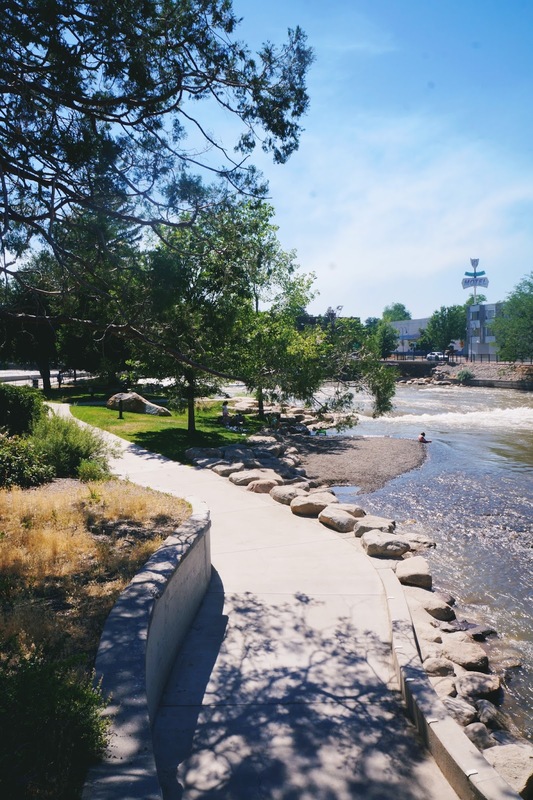 Whether you want to brush up on your ice skating, camp for a couple nights, picnic by the beach, or simply take a walk along the river, Reno Tahoe genuinely has whatever you're looking for. 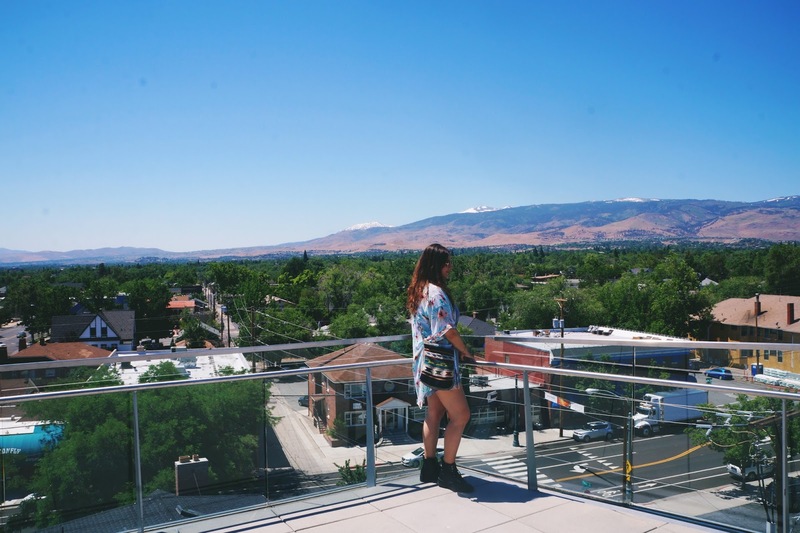 You can get a stunning view of Reno from the Nevada Museum of Art penthouse. 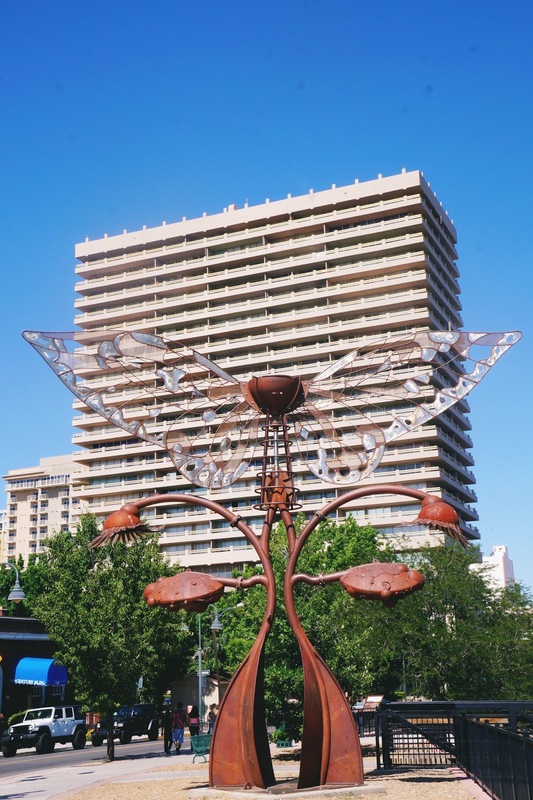 Enjoy a scenic stroll with bridges, walking paths, & art installations as you promenade along Reno's Truckee River Walk or Wingfield Park. Take off your shoes & get your feet wet. Better yet, hop in & go tubing or swimming. We took an evening saunter through Idlewild Park & it was quiet, relaxing, & peaceful. 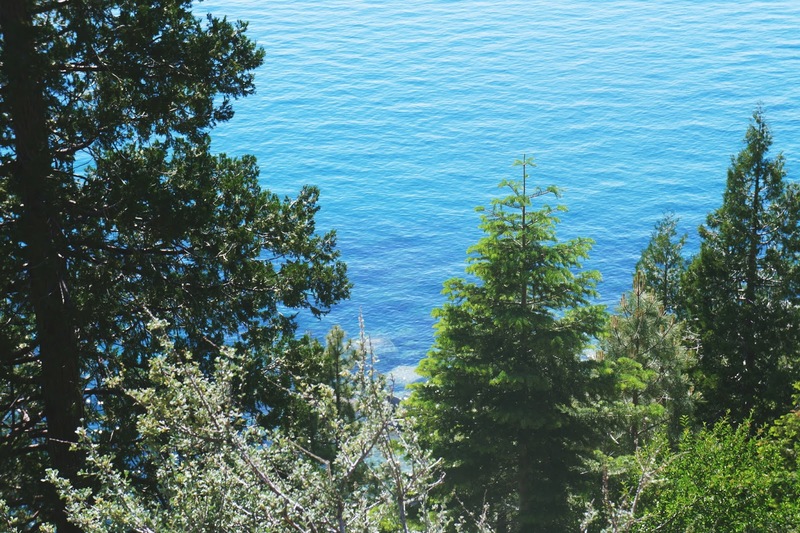 Take in as much nature as you can & stay at one of the many Reno Tahoe campgrounds. My tip: book in advance because campsites often get fully booked during peak season. Lake Tahoe has endless possibilities that range each season. In winter, you can go cross-country skiing, snowshoeing, ice skating, snowboarding, or maybe you want a sleigh ride instead. Once it warms up, try biking, hiking, kayaking, swimming, or just lounging around at the beach. 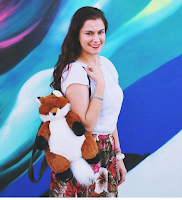 Now for the fun stuff: go shopping, check out the casinos, explore the events, & then browse through my favorites! Get in, we're going shopping! Good thing I brought my super adorable kitty wallet filled with random gift cards for this trip. Like seriously, there's everything. The Reno Tahoe shopping options are extensive. From The Legends Outlet at Sparks to The Summit in Reno to The Shops at Heavenly Village in Tahoe, you could spend your 48 hours just shopping if you wanted to. 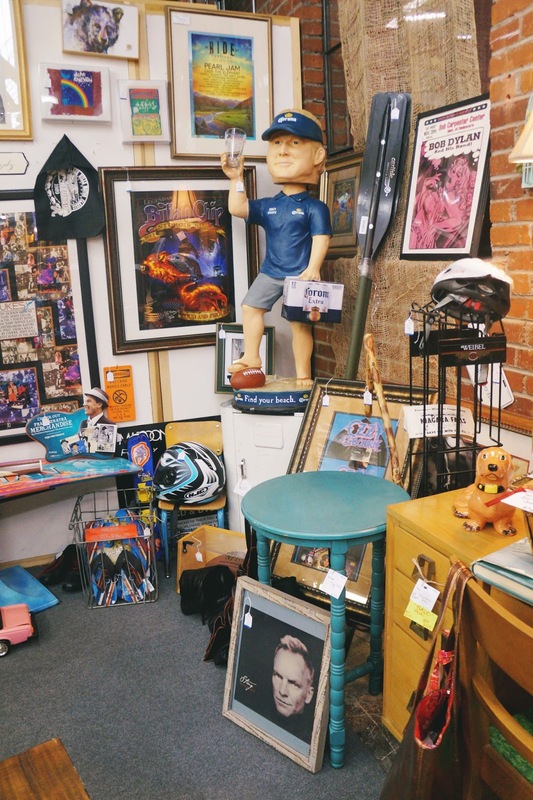 Definitely stop by Junkee for clothes & antiques. 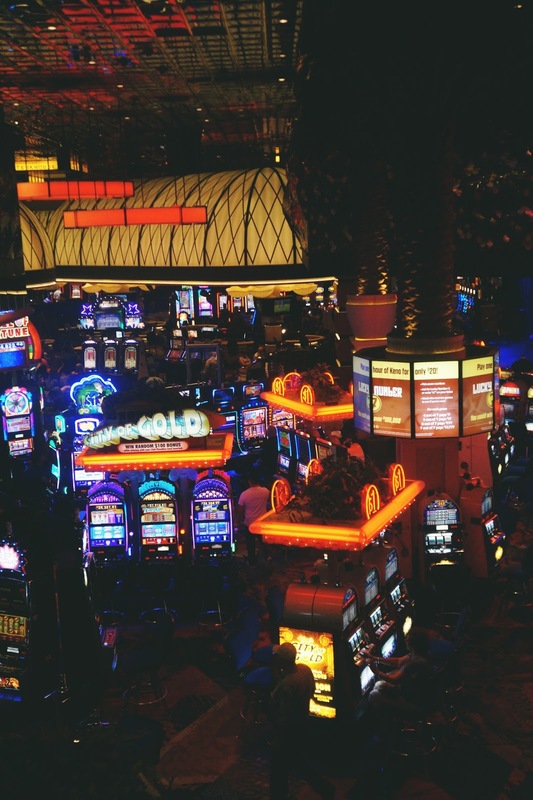 Your visit wouldn't be complete without a trip to the casino(s). There are casino options in Reno, Tahoe, & also the Sparks area. Whether you gamble or not, it makes for great people watching. Fred & I did a couple dollar slots then left to explore the area more. Local events change daily & range for every single season. My tip: check the events calendar & do little bit of online research to see what's happening while you're in town. Or maybe the whole reason you're visiting is because of the Lake Tahoe Shakespeare Festival, The Great Reno Balloon Race, or Northern Nevada Pride. So much to do, so little time. I am from Reno, so this was fun to read! I was just up in Reno over Memorial Day! I needed this list of things to do, I would have had so much more fun! It looks like you had an awesome time! Great pics! And the food looks so delicious! ahhh the food photos! Looks so good, and beautiful area as well! Have always wanted to go to Reno but I get stuck being in Vegas instead haha. Love how you categorized everything so that its easy to pick and choose. Definitely want to visit in the fall! 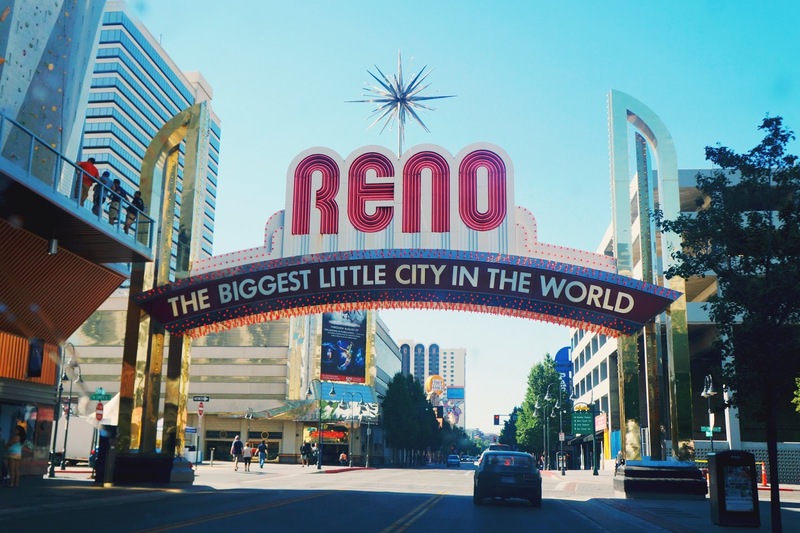 I love Reno, I spent lots of mini vacations there from when I was a kid til 23 (I lived in the Bay Area and now in Sacramento) because it was my dad's favorite place in the world. He loved the scenic drive to Tahoe and the mountains. He passed away 4 years ago, and some of our relatives who came in for his funeral stayed with us, and we drove up there. When we drove by the mountains, I cried thinking of him. Now, my last time in Reno was last year with my then-fiance (now husband), sister, mom and stepdad. Thank you for posting this!! Wow! I love the photos! Reno seems to be a fun place to be! 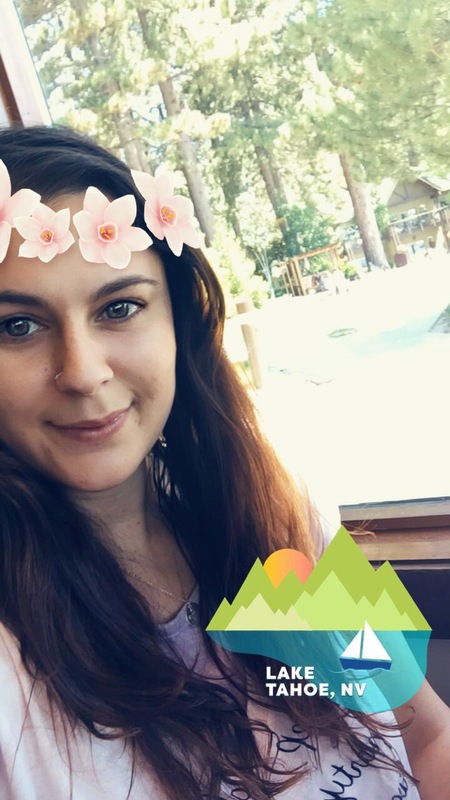 I also love nature and exploring so this is a perfect place for me. Great photos. Especially love the lake views. I hope I can visit one day! All the food you shared looks and sounds delicious! And now I'm off to check out the Shakespeare festival. That sounds like so much fun! I love this post! Tahoe is on my bucket list and I will definitely have to check these places out! Love the photos, I need to start travelling more. Looks like some great food and some fun times. I have never been, but would love to go! Since I live in Arizona, Reno would be a great place to take a road trip to! I have been to Las Vegas, but never Reno. Another place to put on my list of places to see! These all look like amazing spots! I did a cross country road trip for 6 weeks a couple of years back and never got to go through Reno. I'll keep these in mind if I ever stop by! Thanks for sharing! This is a great guide! I'd love to see some of the scenic spots! Stunning post! Thanks for sharing with us. Hi Shannon! Oooh it's nice to have a local read this. :] Reno is awesome! No I haven't - dying to go!